Welcome to your new office or residence with a distinguished address. 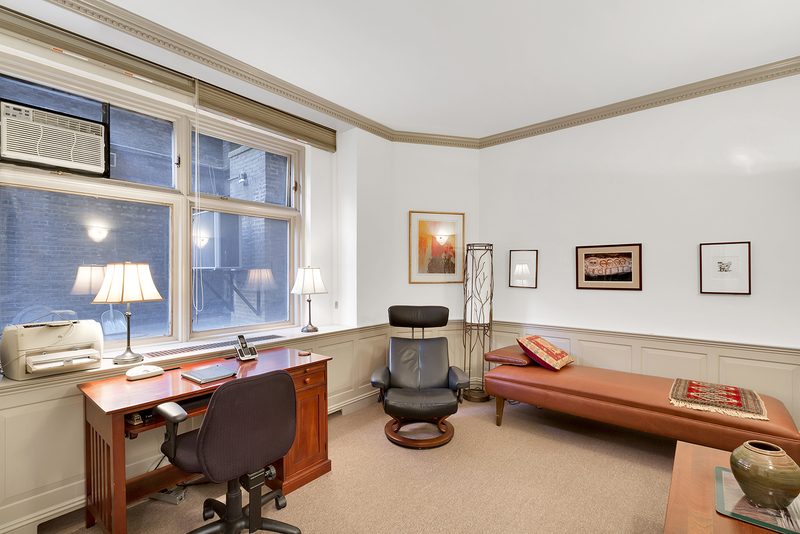 Currently configured as two doctors’ offices, this pin-drop quiet space has a waiting room and custom millwork. Also transferring with the ownership is a large storage room at no additional cost. Riverside Towers offers pre-war charm, modern amenities, and a building staff that is unparalleled. 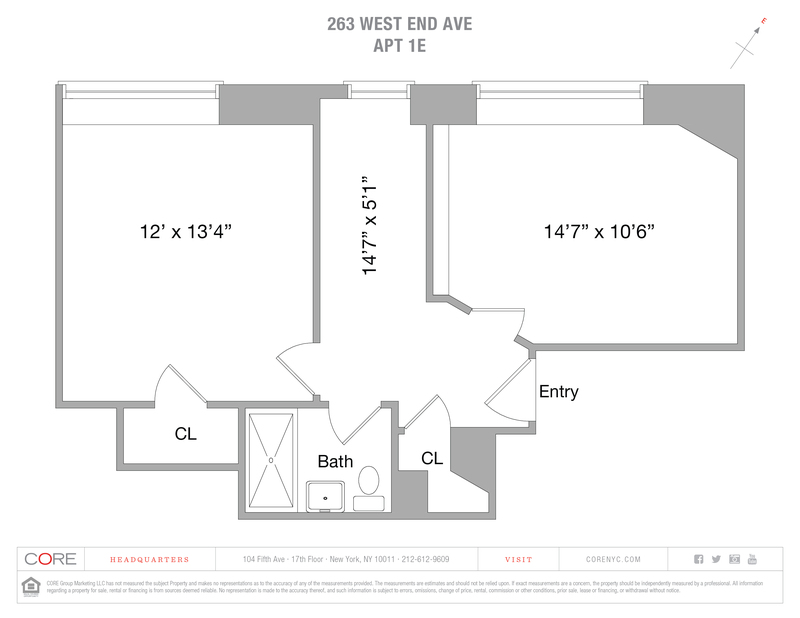 Building amenities include a beautiful lobby, 24-hour doorman, a fantastic roof deck with panoramic views of the Hudson River and Central Park, a playroom, new laundry room, bicycle storage and private storage rooms located in the basement, and a live-in resident manager. The hallways and elevators have recently undergone a beautiful renovation.